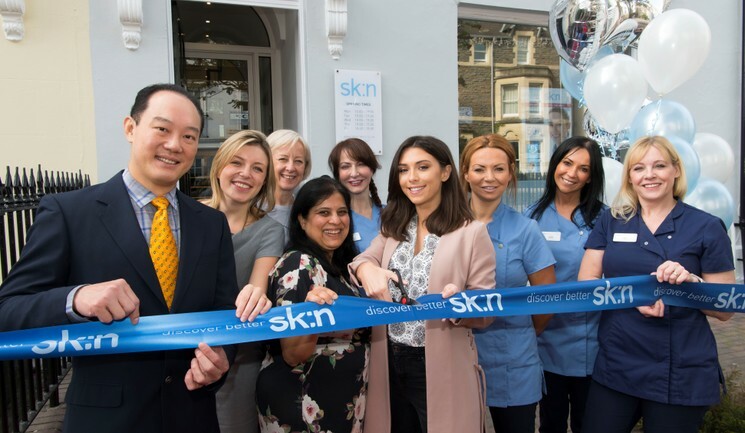 This clinic is a merger between its existing operation at the David Lloyd Health Club on Ipswich Road and Cellite clinic, an established aesthetic clinic that has been in the area for more than 20 years and was owned by Dr Harryono Judodihardjo. Guests were able to drop in throughout the day to see the refreshed facilities, meet the staff and enquire about treatments. Live demonstrations were also performed throughout the day and Dr Judodihardjo was also interviewed for a local a radio station about the new launch. The clinic will offer a range of body treatments that have never before been available in a sk:n clinic, including the Pure Tumescent Liposculpture and Endermologie cellulite treatment.